Highly anticipated: The wait is almost over. After months of speculation and rumors, Intel is set to unveil its 9th generation CPUs later today. The company’s “Fall Desktop Launch Event” will take place at 10AM ET / 7AM PT, where the new processors and Z390 chipset will almost certainly be shown off. Update: Full Core i9-9900K release info is here. As is so often the case with these events, Intel hasn’t said exactly what it would reveal later today, but the Coffee Lake Refresh CPUs are pretty much guaranteed to be the main attraction. Today’s date matches that from a leaked internal memo, which also said that the CPUs would go sale the same day the review NDA ends: October 19. 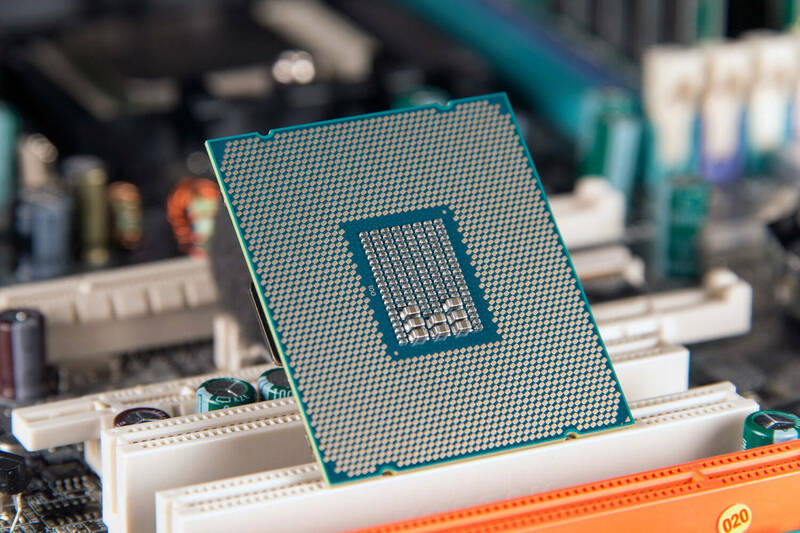 The Core i9-9900K reportedly comes with 16 MB of L3 cache and Intel’s UHD 620 graphics. It has a base clock of 3.6GHz, a maximum boost clock of 5GHz, and a 95W TDP. Additionally, the Core i7-9700K has eight cores and eight threads running at 3.6GHz base with a 4.9GHz boost, 12MB L3 cache, and a 95W TDP. The 9th gen CPUs are based on a refinement of the 14-nanometer process (14nm++), with Intel’s 10nm Cannon Lake chips suffering more delays and not set to arrive until 2019. It also seems that hyperthreading is a feature now reserved for the Core i9. Additionally, the new Z390 chipset is expected to be revealed at the event. We’ve already seen some Z390 motherboards from Gigabyte and MSI appear on retail sites, with the former’s boards priced at $212 to $279. Let’s just hope Intel doesn’t run into supply problems with these 9th-gen chips, though PC builder Novatech has warned it could be an issue initially.